While we’re on the subject of cars that cover long distances well, or at least did when they were new, the BMW E23 7-series is one of those cars. If you missed the 1984 BMW 745i, or it was beyond your financial or mechanical abilities, rest assured, there are even cheaper alternatives out there, even with a manual transmission. 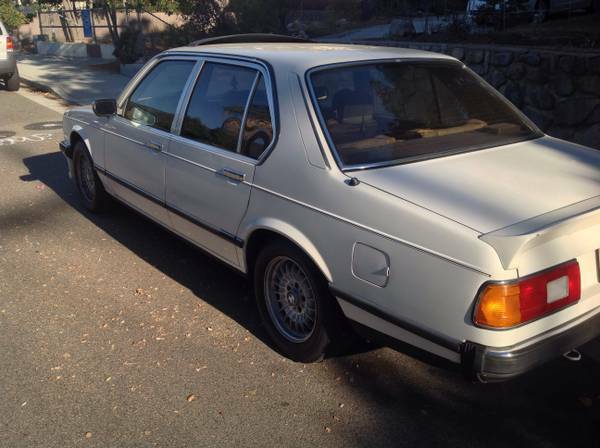 That’s how we get to this grey-market 1980 BMW 733i, for sale in La Crescenta, CA for a mere $1400. People always carp about how the 928 is complex, how it needs a lot of service, etc. But what if you take the perspective that the demise of the car is already a forgone perspective (sacrilege! ), and that you’re just here to help it enjoy its golden years? Sort of like a hospice nurse for a terminal patient. Anyhow, with thousands of Porsche 928s made, and many at the lower end of the market that are probably not worth repairing, you might try that with this car. The first question you might be asking as you read this is, should this be in the Bad Ideas subgroup? Well, it’s possible, but this car seems to have many things going for it. 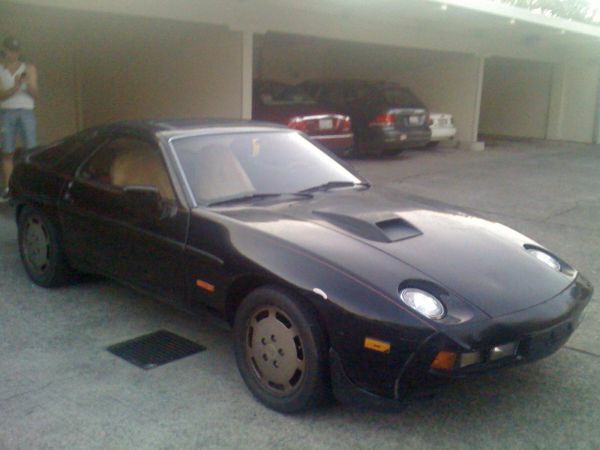 You can find this grey market 1981 Porsche 928S for sale for $3000 in San Francisco, CA. Older cars can be like diamonds in the rough – sometimes they need some polishing to suit a new owner’s tastes. And often, the only appropriate reaction to modifications not done to your taste (okay, we’ve all scoffed under our breath at someone else’s choices) is one question – how would I do it differently? 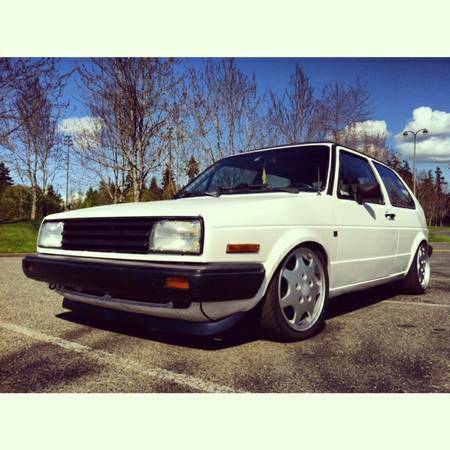 Here we have a case in point – the seller of this 1987 Golf GTI 16 valve , for sale in Edmonds, WA for $3600, has a very solid car with some modifications made to his taste.